Mayor Martin J. Walsh today announced the nomination of Phillomin Laptiste to the Board of Health, the governing body of the Boston Public Health Commission (BPHC). Laptiste brings extensive experience in community engagement and constituency building to the Board, and currently serves as the executive director of the Bowdoin Street Health Center, a community health center in Dorchester. Her appointment requires City Council approval. "It is an honor to nominate Phillomin to be appointed to the Board of Health," said Mayor Walsh. "She is a notable advocate in creating a healthy, peaceful, and safe community through resident engagement. I am confident Phillomin will be a great addition to the Board as she understands the importance of creating social and physical environments that promote health for everyone." Born and raised on Bowdoin Street, Laptiste served as manager of community health, operations manager and associate director at Bowdoin Street Health Center (BSHC) prior to being appointed to executive director. In her current role, she oversees health center operations and develops, implements, and evaluates health center programs in response to changing community and patient needs. She supervises BSHC's administrative staff, medical staff, and nursing management, and manages all external relationships and marketing efforts. "I am extremely grateful for this opportunity," said Phillomin Laptiste, executive director of the Bowdoin Street Health Center. "Having worked closely with the Boston Public Health Commission over the last ten years in both a programmatic and advocacy capacity, I'm very excited to continue this work on a broader scale to impact change and ensure equity in the City of Boston." 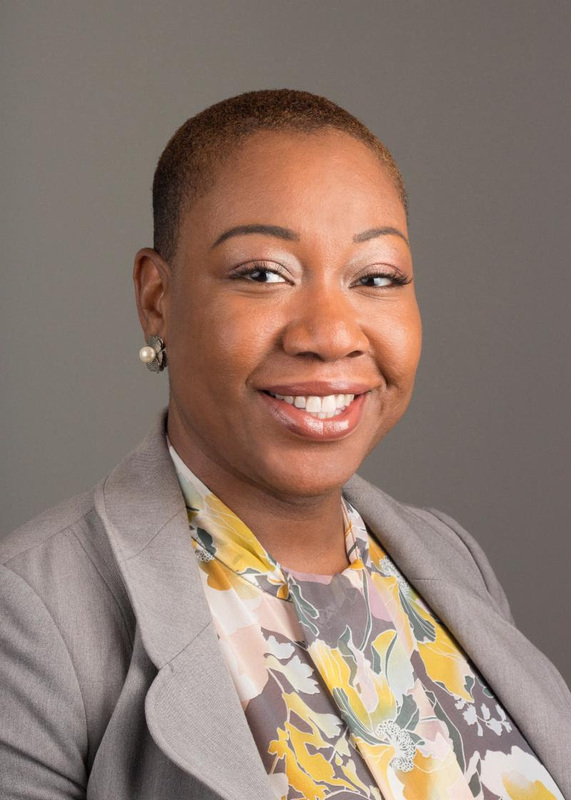 "As the leader of one of Boston's vital community health centers, Phillomin shares our vision of a Boston where all residents can lead healthy lives free from racism, poverty, and violence," said BPHC Executive Director Monica Valdes Lupi, JD, MPH. "On behalf of the Board of Health and staff who are committed to advancing that vision, we look forward to having Phillomin contribute to our efforts." Laptiste graduated from Boston Latin School, holds a bachelor's degree in Management and Organizational Communications from Emerson College and master's degree in Health Care Administration from Suffolk University. In 2015, she graduated with a certificate from the Massachusetts Institute for Community Health Leadership, one of only 19 professionals in the state to participate in this program. Laptiste will assume the seat on the Board formerly held by Francis Doyle, who recently stepped down from to assume a role within the Massachusetts Department of Public Health. The seven members of the Board of Health are appointed by the Mayor of Boston to serve three-year staggered terms. For more information on the Board of Health, please visit here. The Boston Public Health Commission, one of the country's first health departments, is an independent public agency providing a wide range of health services and programs. It is governed by a seven-member board of health appointed by the Mayor of Boston. Public service and access to quality health care are the cornerstones of our mission - to protect, preserve, and promote the health and well-being of all Boston residents, particularly those who are most vulnerable. The Commission's more than 40 programs are grouped into six bureaus: Child, Adolescent & Family Health; Community Health Initiatives; Homeless Services; Infectious Disease; Recovery Services; and Emergency Medical Services.